« Sound it Out: 140-Character Reviews! Pablo Picasso. 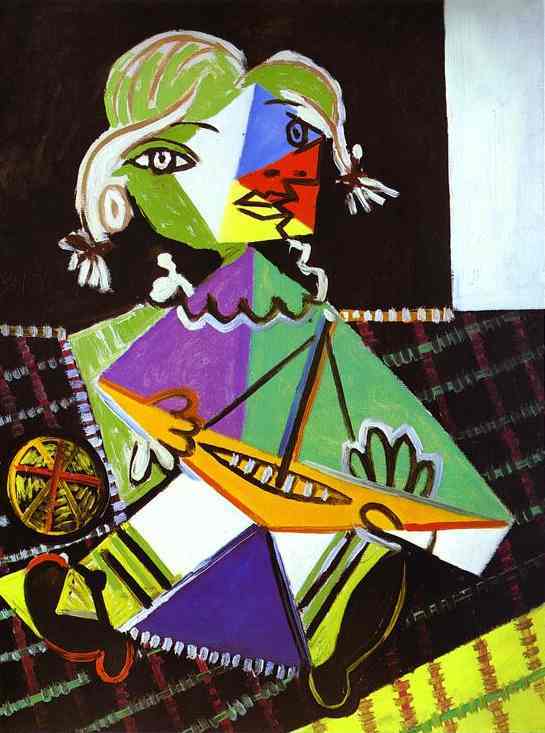 Girl with a Boat (Maya Picasso). 1938. Oil on canvas. Galerie Rosengart, Lucerne, Switzerland.